Tough Touch is a Bristol based Hip Hop group currently comprised of: Kali Mist (Producer and MC), Social Conscience (MC) DJ Kraf-T and Nicky Beats, (Additional Production), on Bristol label: Crudely Cut Records In 2010, Tough Touch released 'The Big Band Theory' which received positive reviews from the likes of Blues & Soul Magazine, leading UK Hip Hop blog - Certified Banger and were interviewed and featured on DJ Target's BBC1Xtra Home-grown show. Tracks have had strong support from local DJ's and radio alike, gaining regular airplay across the South West, from Phonic FM in Exeter, to Passion Radio and Ujima in Bristol, Sensei FM (formerly Itch FM), Unity Radio in Manchester as well as internet stations as far flung as Brooklyn, New York and L.A, California. A collaboration with Dusty Heads, produced the track 'Tomorrow', which featured on the front cover of Sidewalk Magazine's Bristol's Finest, Skate DVD - with 60,000 copies distributed in the UK and Europe. Social Conscience and Kali Mist have also featured on numerous releases and street DVD's as guest vocalists. In June 2015, Kali Mist and Social Conscience released 'Winding Down' a 10 track collaboration with Weston-based crew Techtonic Plates. The crew are currently back in the studio working on several new projects, including a Kali Mist and Social Conscience full length LP. 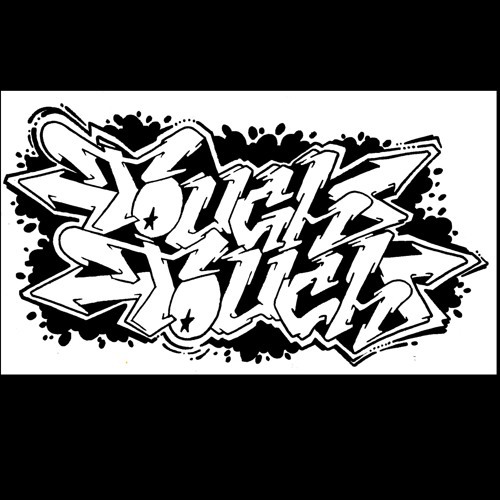 Tough Touch have performed at numerous festivals, playing the main stage at St. Pauls Carnival in 2009, club nights and gigs across the UK, supporting luminaries from the US underground circuit, as well as established UK acts.